The ACJS listserv is a moderated electronic discussion group. 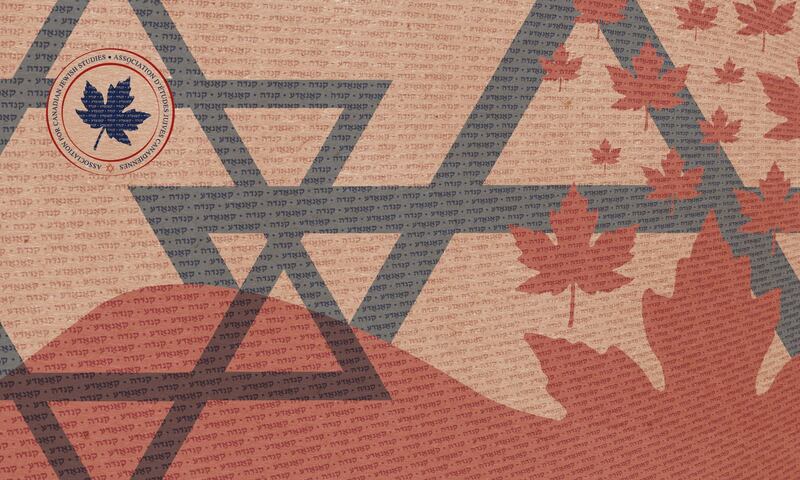 The ACJS Discussion Group is a means to maintain contact with other members of the Association and others interested in the study of the Canadian Jewish experience. Its purpose it to provide information and elicit discussion about issues related to the study of Canadian Jewish culture broadly defined. 2. Request revision of, or decline to publish, material that in the moderator’s judgment is defamatory, non-germane to the list’s mission or the current discussion thread, engages ad hominem attacks on the reputations or character of others, or other inflammatory conduct. If you would like to join the group simply go to the ACJS Discussion Group and follow the easy directions for joining.